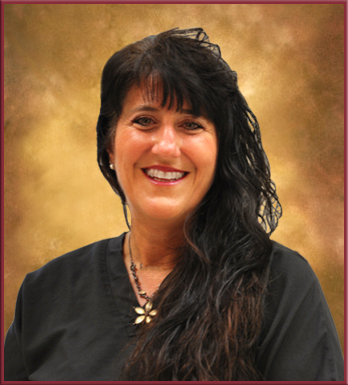 Dr. Pavlos has been providing high quality dentistry in her caring environment since 1994. She received her Bachelor of Science Degree with High Honors in 1988 when she completed the Dental Hygiene Program at the University of Maryland dental School. She continued her education to receive her Doctorate in Dental Surgery degree from the University of Maryland in 1993 and immediately started her own practice in Gaithersburg, Maryland. After practicing in Maryland for two years, her husband's work transfer relocated them to sunny Southwest Florida. She has now been practicing in Naples for eighteen years while she and her husband have been raising their two amazing children. Dr. Pavlos and her devoted office manager Susie designed and executed the building of their new state of the art facility in Naples, FL. Margarita has been with us for 15 years. She strives to make the process from patient care to checkout and insurance verification smooth and effortless for each patient. 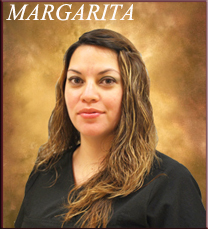 Margarita loves people and does a great job with accommodating our patient's busy schedules for their appointments. Our patients love visiting with Margarita in our office. 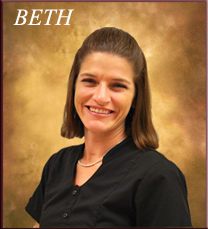 Beth is a loyal dental chair side assistant that has been with us for 16 years. Her caring heart and gentle spirit makes the patient’s experience calming. In her free time, Beth enjoys selling Park Lane Jewelry and spending time with her family. 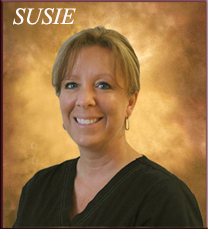 Susie has been working with Dr. Pavlos for over 20 years and has vast experience and skills in dental assisting, business management and insurance. Her warm, caring personality is often complimented by our patients and has a full sense of satisfaction when she can help our patients feel comfortable and fully understand their dental treatment process. 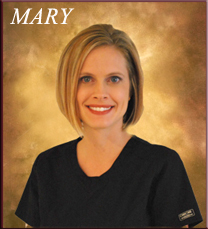 Mary has been a dedicated employee of Dr. Pavlos for over 15 years. She graduated in 2000 from the University of Southern Indiana with a degree in dental hygiene. Her gentle touch and compassionate nature help to create an enjoyable cleaning experience. She strives to make each visit positive, painless and educational. She always has a smile on her face and can't wait to see yours. 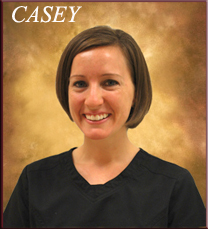 Casey grew up in Naples and has worked with Dr. Pavlos since 2005. She completed her dental hygiene school in Tallahassee, Florida. Her goal is to educate and improve patient’s oral health and appearance based on individual care. She is dedicated to helping all of her patients have a positive and pleasant dental experience. She is happy to answer any questions you may have and make you as comfortable as possible.